Chip Web Design Taunton specialise in brochure websites, logo design, hosting and software development. Creating professional websites that can be found by your clients at an affordable price. Attractive cost effective websites that give your business a professional web presence. 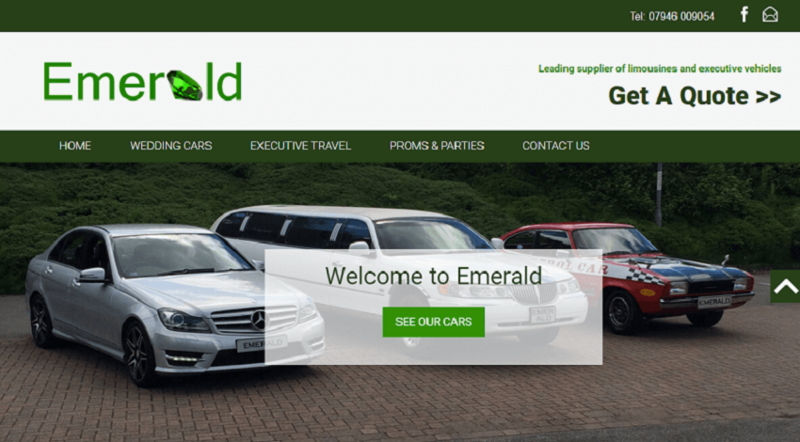 Our websites are built from scratch with bespoke designs, no templates are used, each website is specifically designed to work to your business needs. Our web design services don't just stop once we complete your website. With every website you get a year of free support to help your website work for you and your business. 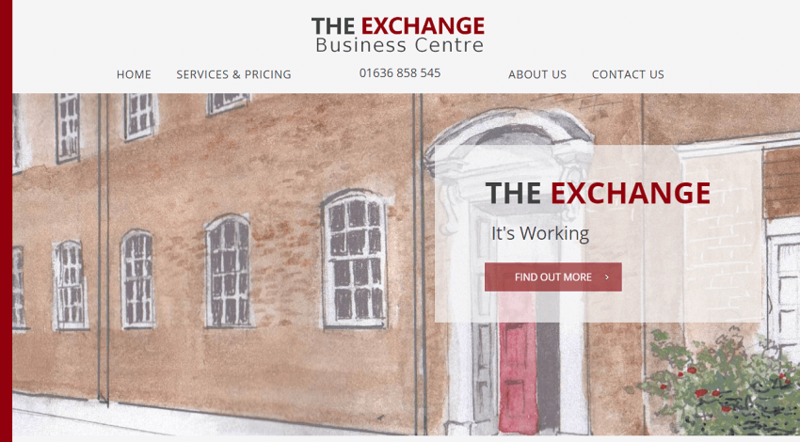 Simple and affective Taunton web design with the personal touch at an affordable price. Add to this our web hosting, logo and business Stationary design services and you have everything you need at Chip Web Design to get your business going.